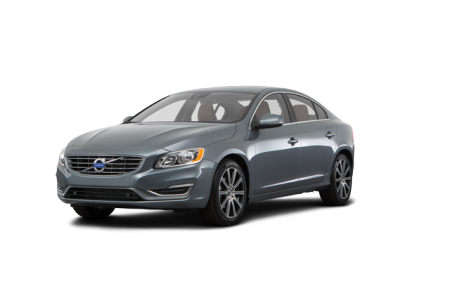 OverviewAt Volvo Cars of Dayton, we carry the popular new Volvo models everybody's asking for. 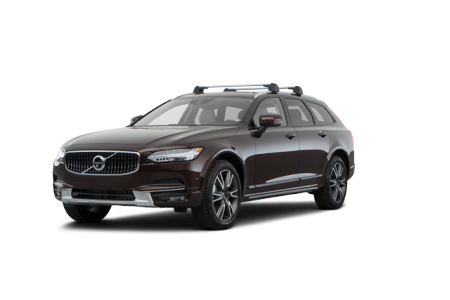 From new Volvo S60 and Volvo S90 sedans, to new Volvo V60 and Volvo V90 Cross Country wagons, and new Volvo XC60 and Volvo XC90 SUVs, our Volvo dealership in Dayton, Ohio has all the great Volvo models you know and love. 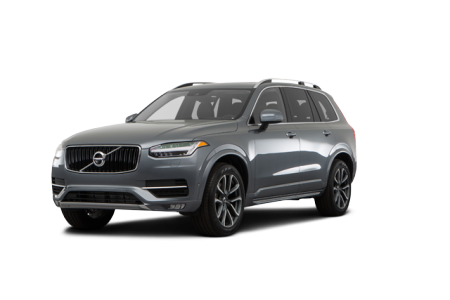 Known for their safety features, solid construction, and family-first attitude, the Volvo family of cars and SUVs is ideal for the driver who values function without forgetting the finer lines of a good design. Ready to get behind the wheel of one of our amazing new Volvo models? Stop by and see us on Poe Avenue, across from Miller Ln, today. 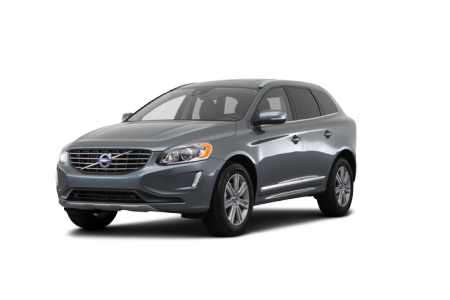 Lease a new Volvo model at your local Dayton, OH dealership. For a Volvo dealership in Dayton, OH that won't let you down when it comes to customer service, clear communication, or selection, make Volvo Cars of Dayton your number one stop. Here you'll find experienced and friendly professionals in every department, from our sales floor and finance center to our service center and beyond. 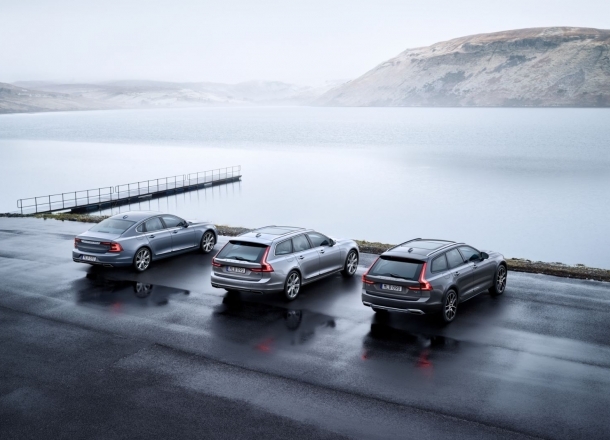 Whether it's your first or your fourth time at our Volvo dealership, we always work hard to give you the positive experience you deserve. To speak with one of our dedicated staff members, give us a call now. Whether you need help with routine Volvo maintenance or more involved auto repairs, the service center at Volvo Cars of Dayton has the team of certified Volvo mechanics, state-of-the-art equipment, and genuine Volvo parts to get the job done. Need an expert to take on some unexpected collision repairs? Our auto body shop has you covered. For everything else, including oil changes, tire rotations, brake inspections, engine work, and much more, our Dayton, OH service center is here for you. To book an appointment ahead of time, schedule service with us online now.